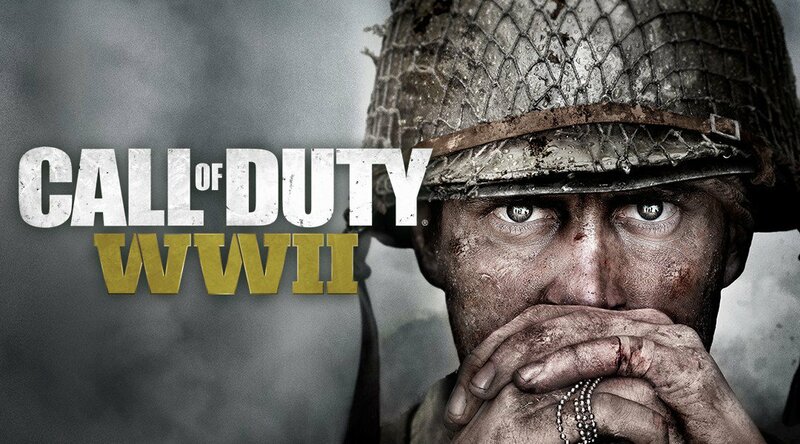 Returning to WWII of the first time in over a decade, Call of Duty is back! After several years of stagnating in the near-future, culminating in the disappointing mess that was Infinite Warfare, Call of Duty finally returned to its World War II roots this November with Call of Duty: WWII. Although the switch in setting could have played out as simple fan-service, developer Sledgehammer Games truly listened to fans to deliver one of the greatest Call of Duty entries in recent memory, and a fantastic reason to get back invested in the series if you (like me) were alienated by the focus on sci-fi lasers and wall-running. The story is, strangely for a Call of Duty game, actually tight and engaging. Opening with the D-Day landings in 1944, you find yourself as part of an American squad marching deep into German territory in the waning days of the war. Unlike previous entries in the franchise that also explored the second world war, WWII keeps you firmly within Europe for the campaign, and although this narrows your view of the war, it makes for a more emotional experience as you really get the time to connect to your squadmates throughout the six-or-so-hour introduction to the game. I say “introduction” as, although the campaign is one of the few great single-player experiences in Call of Duty (press “F” to pay respects), the multiplayer is where the real heart of any Call of Duty game lies, and WWII‘s is fantastic. The new “War” game mode adds a Battlefield-esque twist to the usually lone-wolf-centric franchise, while the game’s setting provides that “boots-on-the-ground” feel that fans have been craving since we last properly tasted it in 2011’s Modern Warfare 3. Despite this, the game keeps the fast-paced feeling that Call of Duty have down to perfection by this point, making for a truly thrilling multiplayer experience. And then there is Zombies. Call of Duty’s trademark co-operative horde survival has come on leaps and bounds since its introduction as a post-game reward in 2008’s World at War, and WWII‘s take on the classic game mode is more layered, more complex, and above all so much more horrifying than any version I’ve played before. It’s utterly fantastic, utterly haunting, and utterly engrossing: you can easily lose an entire evening to fighting off waves of the undead with your friends, and feel absolutely buzzed at the end of it all. Put all this together, and you have yourself one of the greatest Call of Duty’s of all time. Call of Duty WWII was released on November 3rd for PS4, Xbox One and Windows.